Ascend is guided by a dedicated group of leaders who ensure that we continue to grow and to fulfill our mission to help our members become better financial stewards. 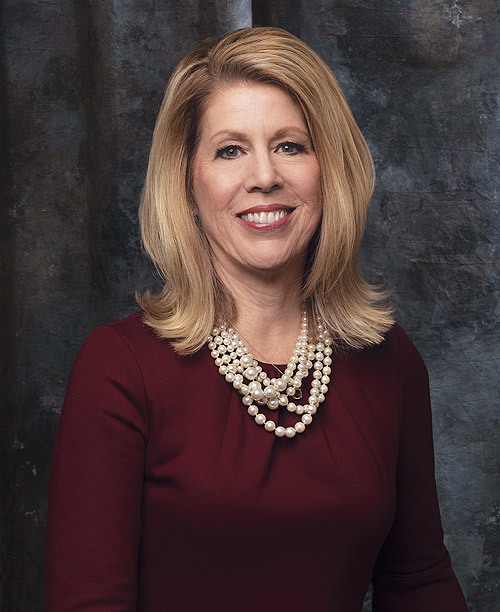 Under Caren’s leadership, assets have grown from $960.3 million in 2004 to more than $2 billion, and the National Association of Federal Credit Unions (NAFCU) selected Ascend as the 2015 Federal Credit Union of the Year. 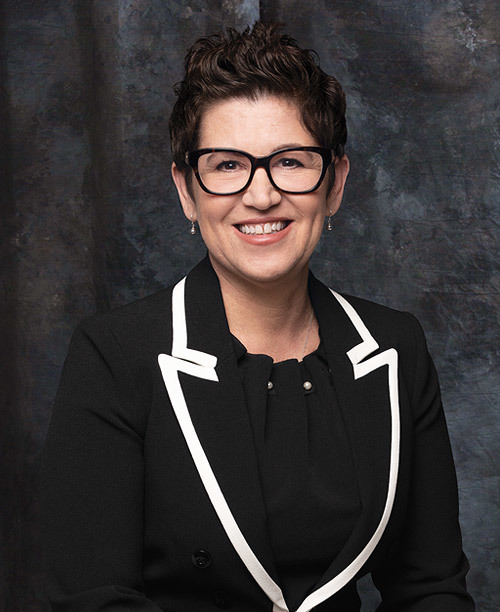 From 1985 to 2004, she served Ascend as executive vice president and general counsel, and in 2004 she was chosen by the Board to be president and CEO. 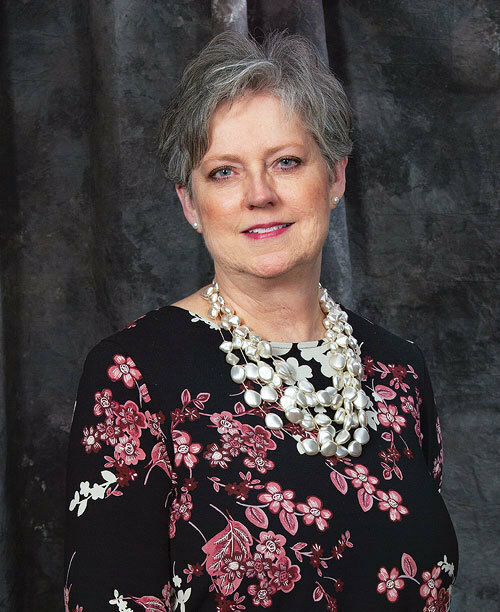 Caren is a director on the board of Monroe Carell Jr. Children’s Hospital at Vanderbilt, and she has served as a director for CUNA Mutual Holding Company since 2012 and for the Tennessee Nature Conservancy since 2014. 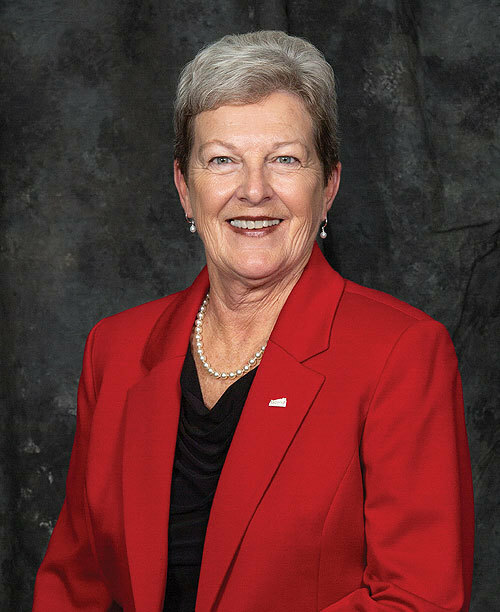 She is a former chairman of the Tennessee Credit Union League (TCUL). 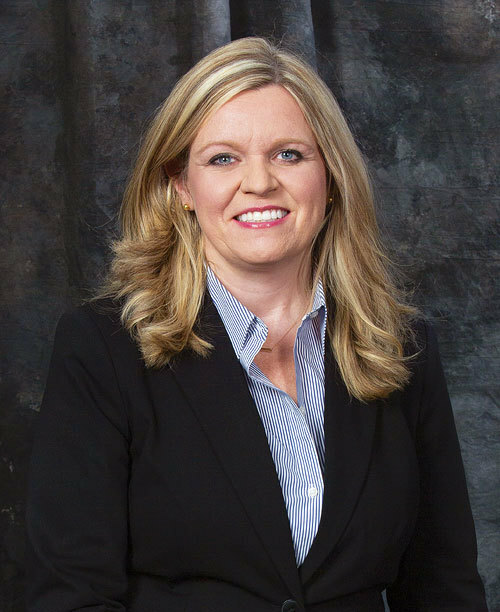 She has also served on the Nominating Committee for NAFCU. In addition, Caren has served on a variety of community boards, including the American Red Cross and the Rotary Club. She holds a bachelor of science degree in Marketing from the University of Alabama and a doctor of jurisprudence degree from the University of Tennessee College of Law. Matt works with the Lending, Operations, and IT departments to deliver a great member experience. 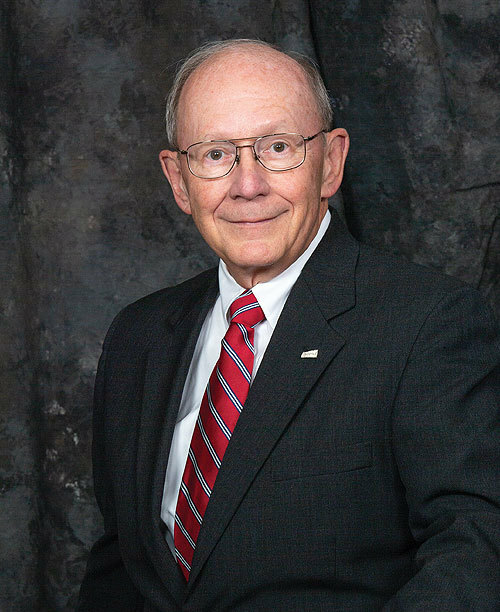 He led the project to bring interactive teller machines to Ascend, which was the first financial institution in Middle Tennessee to offer this technology. 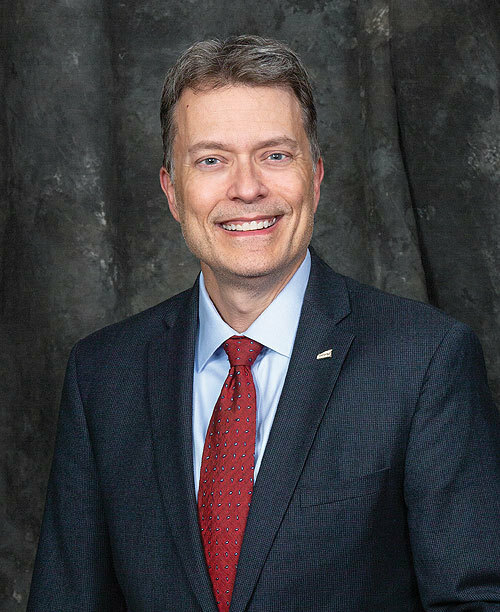 He completed the CEO Connect Executive Learning program at Lipscomb University as part of the inaugural class in 2018. Matt is a licensed Certified Public Accountant (inactive) and holds an Accounting degree from Middle Tennessee State University. 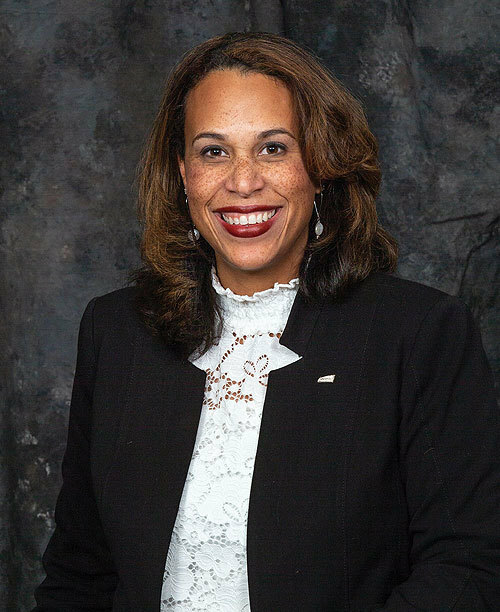 Sandra Gregory oversees the financial direction of the credit union and is a member of the Senior Management team charting the strategic focus of the Credit Union. Under her financial tenure, Ascend has grown from less than one billion to a $2.5 billion financial institution serving over 200,000 members. 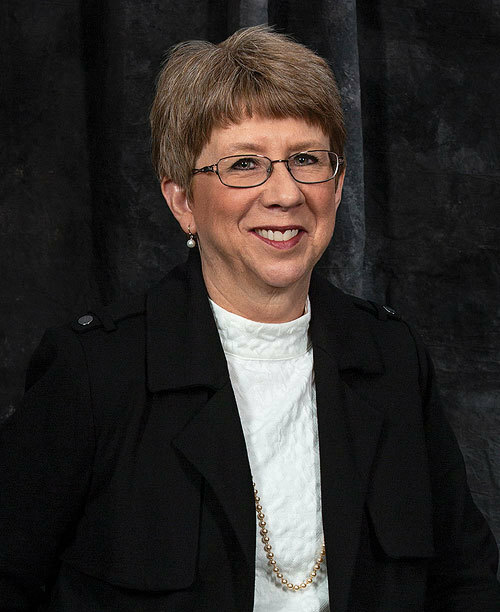 With more than 39 years of experience working with financial institutions, Sandra oversees the areas of Accounting, Finance, and Risk Management and is responsible for the financial direction of the credit union ensuring Ascend’s sustained financial health and soundness. By doing so, our members can be confident Ascend is strong and their personal financial situation is secure. Sandra is a graduate of Motlow State Community College and Middle Tennessee State University earning a bachelor of Business Administration degree in Accounting and has achieved the designation of Certified Public Accountant (inactive). Peggy works with human resources, recruitment and training functions to administer programs that create employee engagement and loyalty. The Credit Union Journal and Best Companies Group selected Ascend as a “Best Credit Union to Work For” in 2016, 2017, and 2018, and Ascend was named one of Training Magazine’s “Top 125” in 2015, 2016, 2017, 2018, and 2019. Peggy attended Middle Tennessee State University (MTSU). Leslie is the guardian of the Ascend brand. 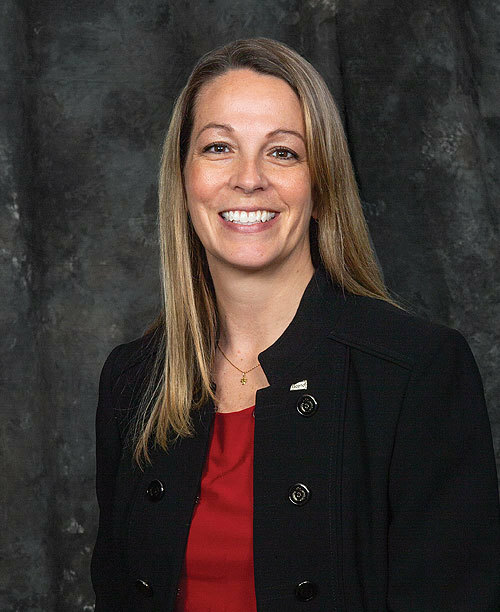 She oversees the credit union’s strategic direction and growth strategy. She works with the CEO, Board of Directors and her peers to establish and implement the credit union’s strategic plan. As a member of the senior leadership team, Leslie shares the responsibility of innovator and change agent in influencing the culture to meet the credit union’s strategic goals. Leslie also leads the Marketing and Business Development functions for the credit union, leveraging insights and best practices to identify data driven marketing strategies and business development opportunities to support the credit union and the member. Leslie holds a bachelor’s of science degree in Agriculture Business with a minor in Marketing from Middle Tennessee State University (MTSU). Jill oversees Ascend’s Legal and Fraud & Security departments. She is responsible for all legal affairs and serves as a member of Ascend’s senior management team. Jill believes in doing the right thing – a belief that drives her approach to legal matters. She has practiced law for more than 23 years in both private and corporate settings, specializing in regulatory compliance, employment and corporate governance. She began her career as a law clerk for Justice Rosemary Barkett on the 11th Circuit Federal Court of Appeals in Miami. Jill previously served as General Counsel for Prestige Cruise Holdings, Oceania Cruises and Regent Seven Seas Cruises and as Assistant General Counsel for Video Gaming Technologies and Norwegian Cruise Lines Holdings. She holds a juris doctorate degree and a bachelor of arts degree from the University of Missouri. She is admitted in Tennessee, Florida and Missouri. Jill is a NAFCU Certified Compliance Officer (NCCO). Mark is responsible for technology strategy, architecture, development, and system support. His responsibilities also include information security strategy and operations. 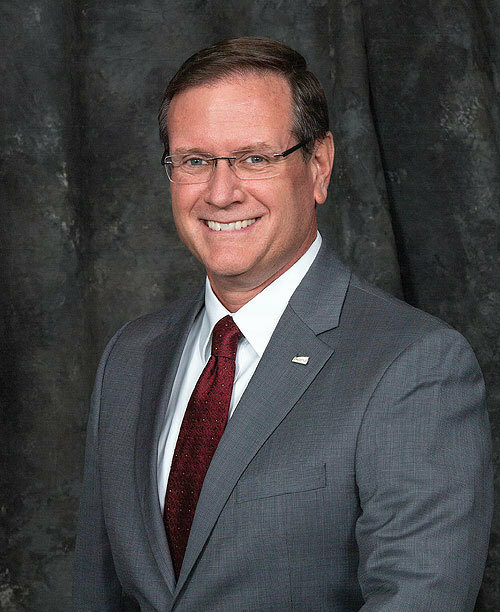 As a U.S. Army veteran, Mark appreciates and respects Ascend’s military heritage and the shared core values of those who serve. He holds a Bachelor’s degree in Management Information Systems from the University of Houston, and he will receive a master’s degree in Technology Commercialization from the University of Texas at Austin in May 2019. Mark is also a technology patent author and conference speaker. In his current role, Trevor is responsible for planning, organizing, and directing the lending services and has oversight of the loan portfolio performance including commercial loans, real estate loans, and consumer loans. 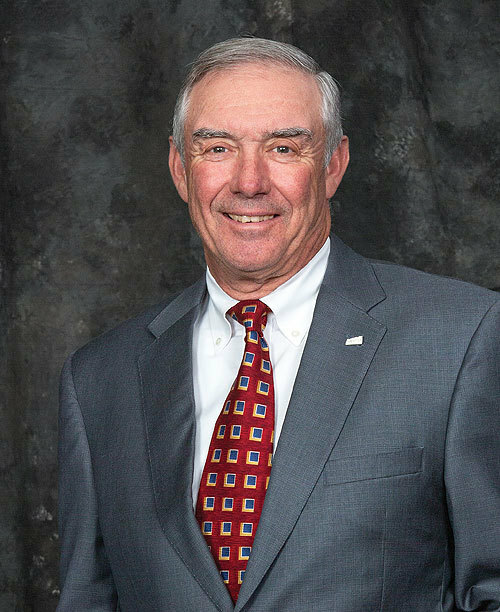 During his time in lending, he has overseen important changes to both the mortgage and consumer loan origination systems and the loan portfolio has increased over $1 billion. He is committed to providing products to meet member needs and enhance member value. 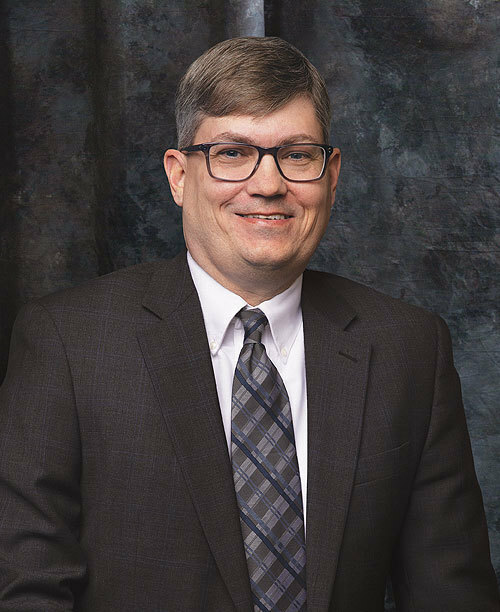 He began his career at Ascend in 2010 as Vice President of Internal Audit before moving to lending oversight in 2014 where he remains today. 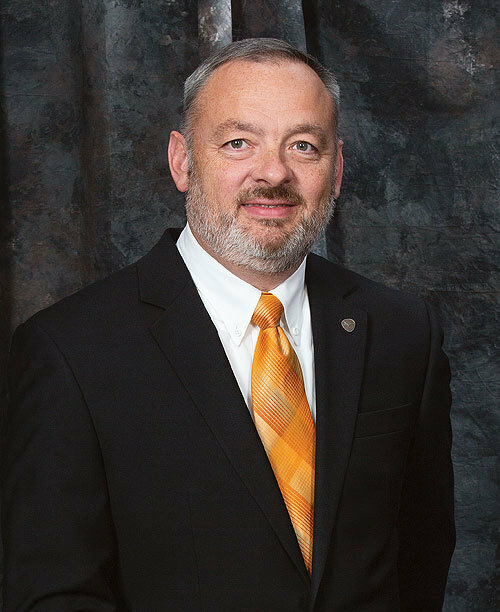 Trevor started his credit union career in West Virginia in 1992. It was at this credit union he learned the member first philosophy which still guides him in his role today. 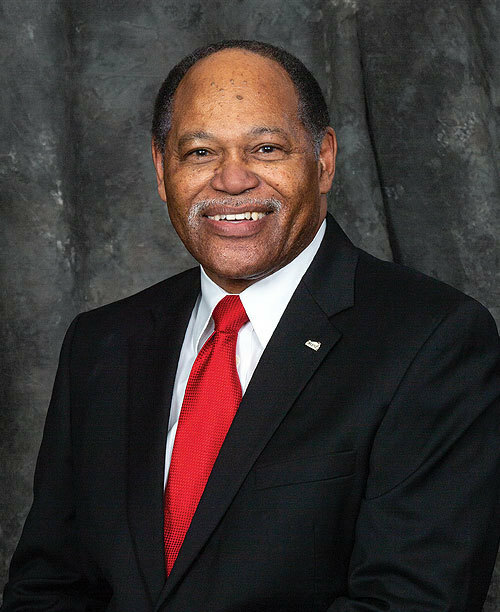 In 2000 he moved to Tennessee to work for the federal government as an examiner for the National Credit Union Administration and then moved to state government as the Assistant Commissioner for the Tennessee Department of Financial Institutions Credit Union Division that regulated Tennessee state chartered credit unions. 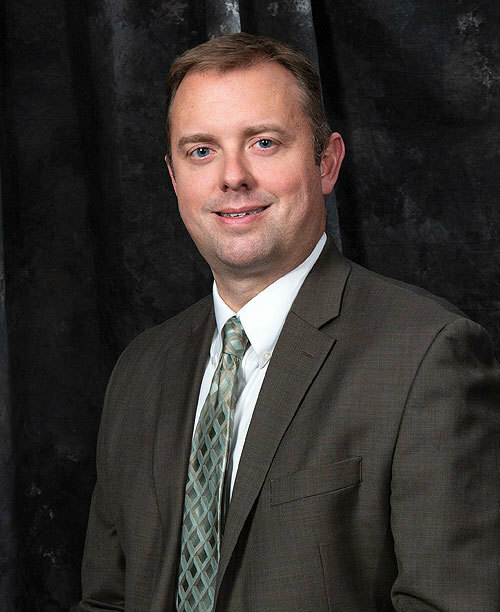 Trevor is a Marshall University alum graduating in 1990 with a bachelor of Business Administration in Accounting. 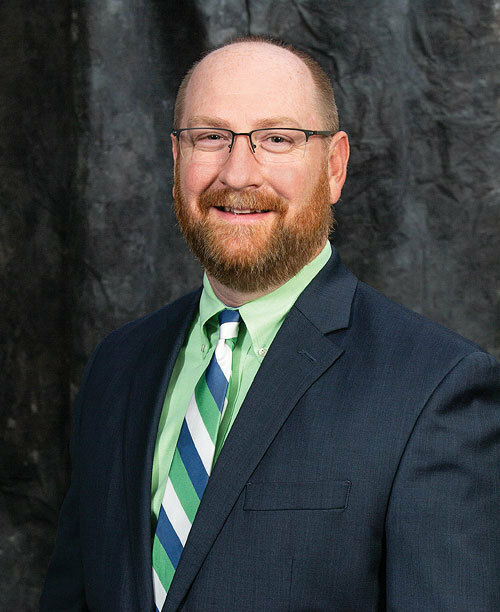 Jason is responsible for the leadership and management of the administrative functions of Ascend in accordance with industry standards, regulatory agencies, strategic and tactical objectives, and institutional policies. 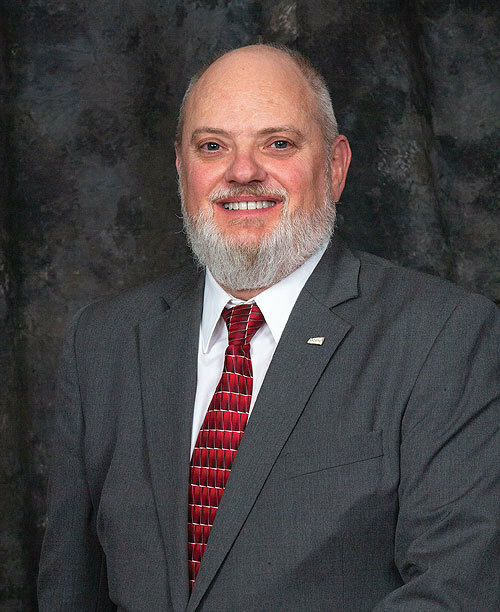 He oversees and supports a terrific team leading the areas of branch operations, contact center, centralized teller operations, facilities management, and data analysis. By providing his team the tools and support they need, he ensures that members are served efficiently and effectively across Ascend’s market. Jason began his career in the credit union industry more than 17 years ago. 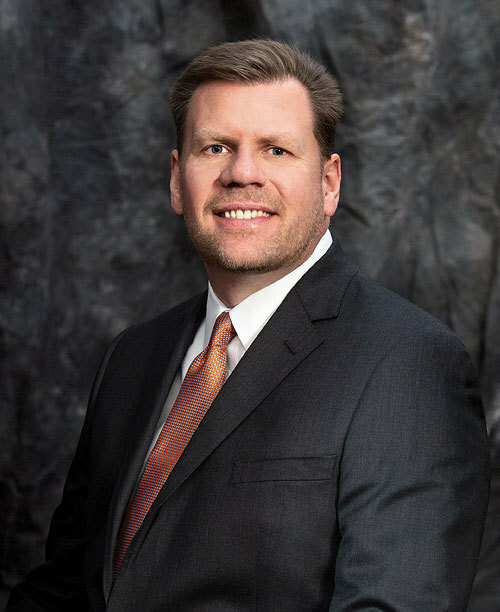 Most recently, he was the Vice President of Enterprise Risk Management for Ascend where he developed and launched the Enterprise Risk Management framework and architecture Ascend uses today to identify, assess, mitigate, manage and report institutional risks. Jason holds a master’s degree in Business Administration from the University of Tennessee at Martin. Board Member Since July 2016Middle Tennessee State UniversityAssistant Professor, Marketing Dept.